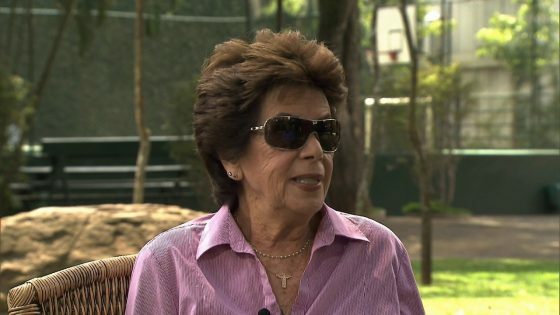 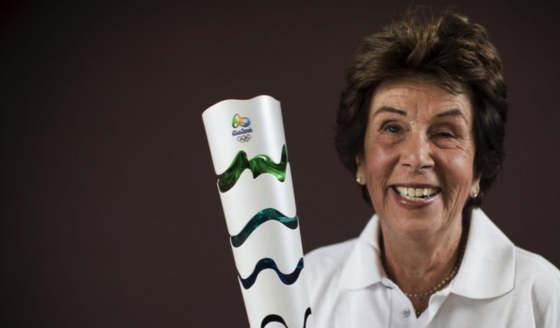 “Maria Bueno, a magnificent panther of a woman. 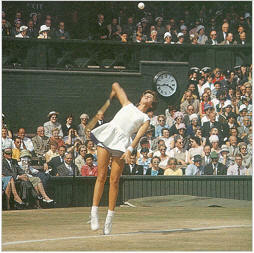 “… the incomparably balletic and flamboyant Bueno. 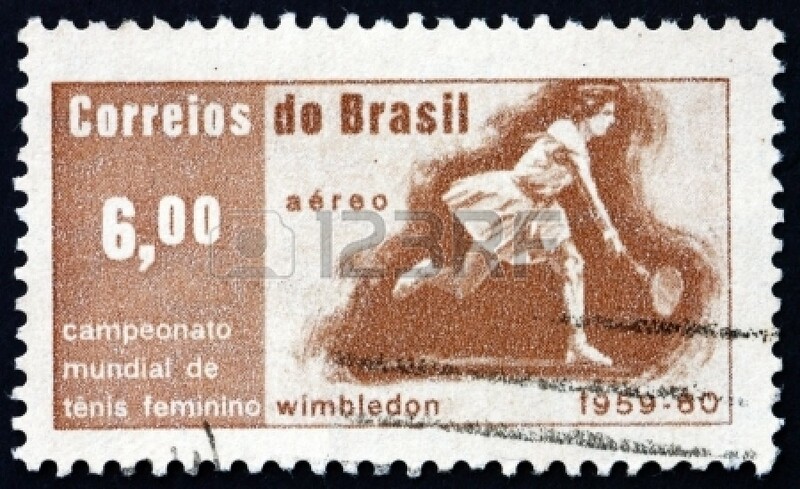 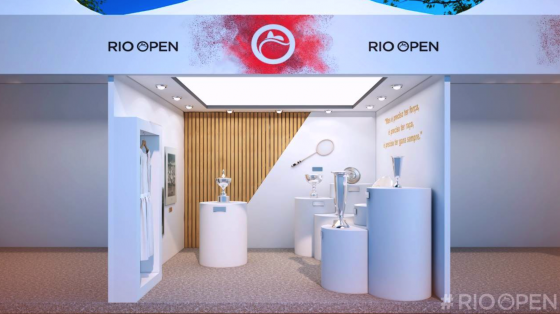 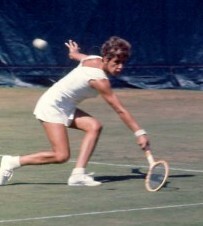 Volleying beautifully, playing with breathtaking boldness and panache, the lithe Brazilian became the first South American woman to win the Wimbledon singles.